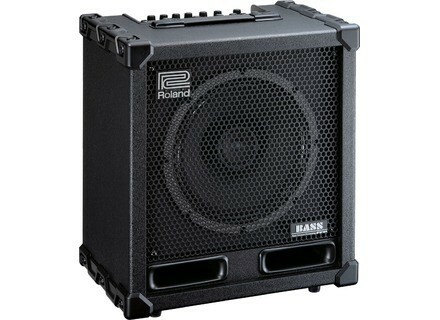 CB-120XL, Bass Guitar Combo Amp from Roland in the Cube Bass series. If Ikutaro Kakehashi named his company with this typical European name, it wasn't to honor the famous traditional song of heroic deeds. Since its inception the company has been committed to export, and the first goal of its founder was to find a name that was easy to spell and original enough to attract attention. Roland is now shipping the new CUBE-XL BASS Amplifier series. 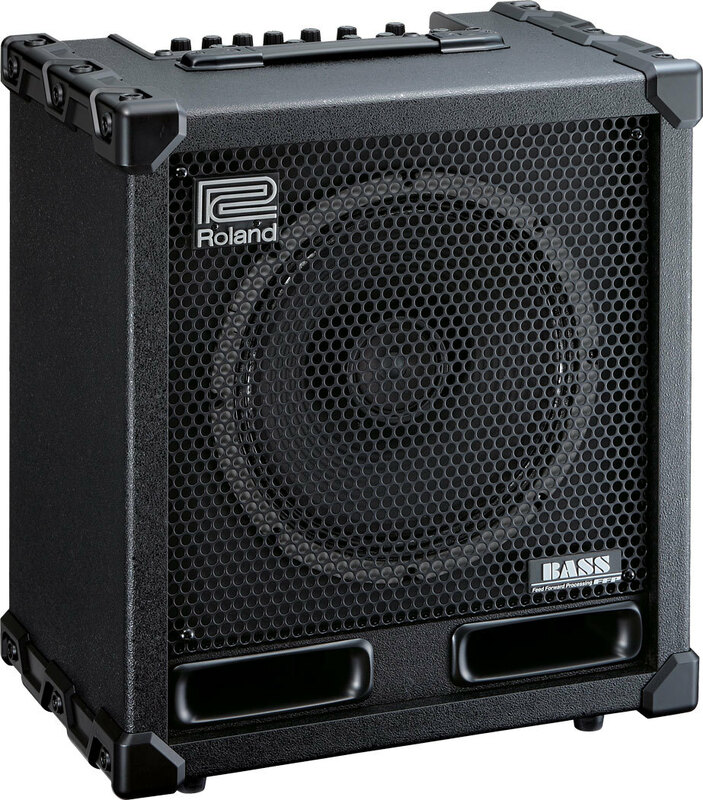 Roland announces the new Cube-XL BASS Amplifier series, an update to the bass amp segment of the Cube amplifier family.